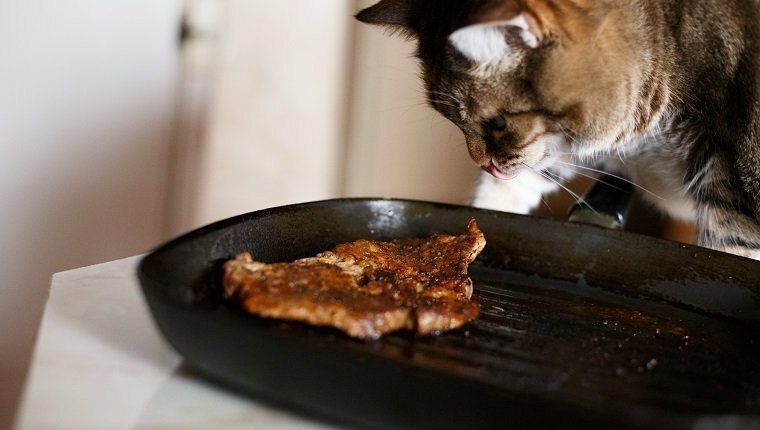 When it comes to treating and preventing cancer, your cat’s diet is very important. You should discuss diet with your veterinarian to make sure your cat is getting the right nutrients and that your cat’s food won’t interact with medication poorly. Talk to your vet about these foods and supplements to determine the correct dosage and find out if they will be beneficial for your cat. Here are ten foods and supplements that could help fight or prevent cancer in cats. 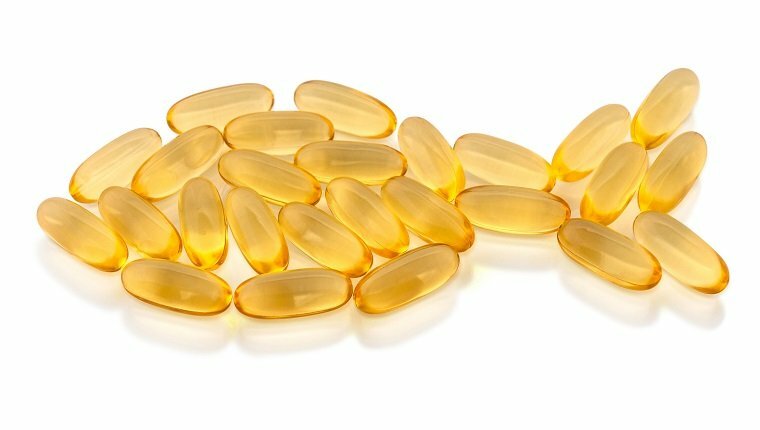 Fish oil is rich in omega-3 fatty acids that shrink tumors and reduce inflammation. It also has the added benefit of keeping your cat’s skin healthy and their coat shiny. Fish oil can slow the growth of cancer and is often recommended by vets. 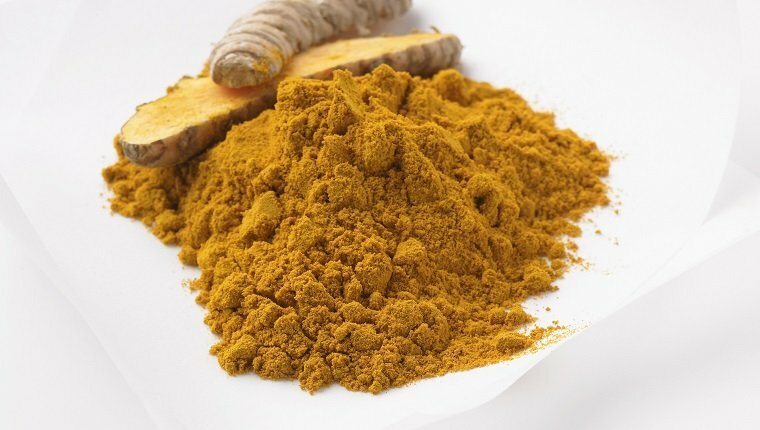 Avoid cod liver oil as it is too rich in vitamins A and D.
Turmeric provides many health benefits, and it contains circumin along with over two dozen anti-inflammatory compounds. Circumin is an antioxidant that helps prevent cell damage by slowing free radical activity in the body. Antioxidants are important for fighting and preventing cancer, but you should ask your veterinarian how they will interact with your cat’s medication. 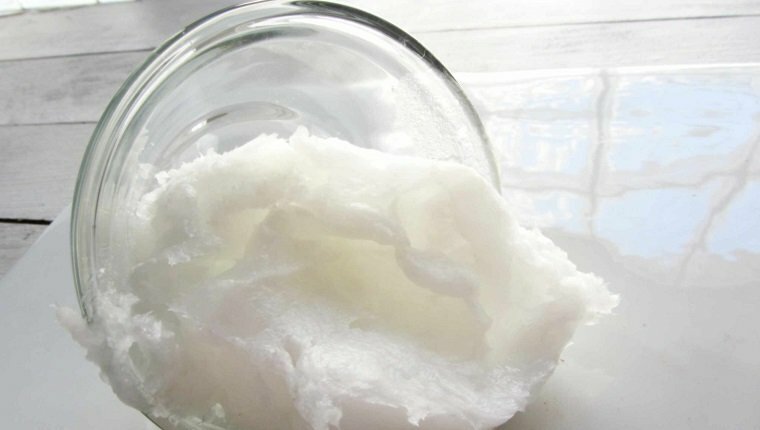 Coconut oil is shown to increase immunity and prevents bacterial, viral, and fungal infections. It’s used to treat a variety of conditions, including cancer. It has antioxidant properties that fight cell damage from free radical activity. It can also help with a variety of secondary symptoms of cancer, improving nutrient absorption and settling gastrointestinal issues. 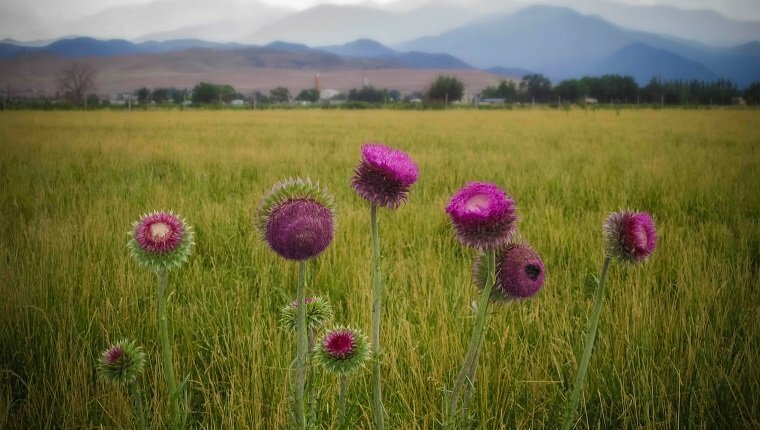 Silymarin is the main ingredient in milk thistle extract that protects the liver from damage and encourages the growth of new liver cells to replace dead or damaged ones. Milk thistle also has antioxidant and anti-inflammatory properties, and it can be helpful in cats that are recovering from cancer, as well. 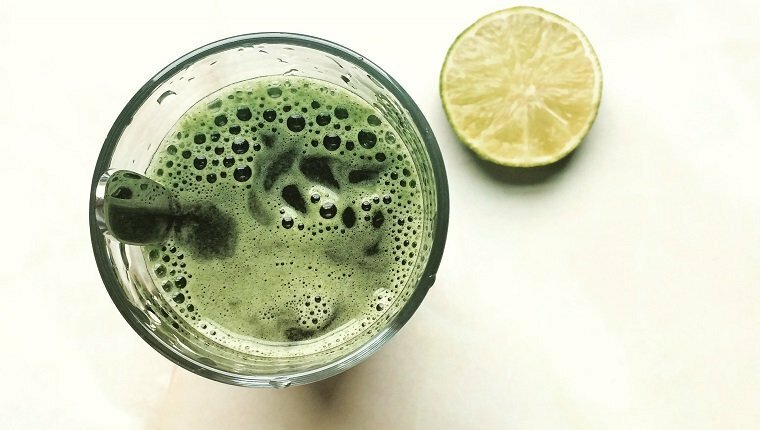 Spirulina is a blue-green algae that is full of easily absorbed protein and amino acids. It contains fatty acids and antioxidants. Spirulina also has anti-inflammatory properties. Because it’s so high in protein, it’s a great food for carnivorous animals, like your cat, as well as vegetarian animals. Arginine is an essential amino acid that is found in meat sources like beef, pork, and chicken. 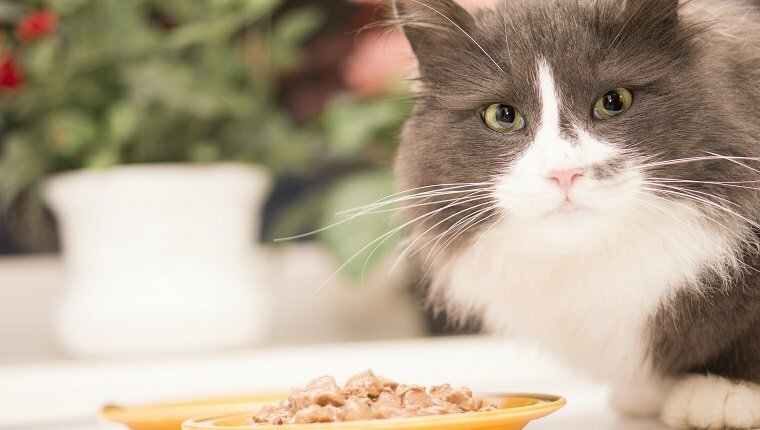 Most cats get enough arginine in their diet, but not always. Arginine helps create enzymes that the liver uses to remove ammonia and other byproducts of digestion. It benefits the immune system and can affect tumor growth. Ask your veterinarian if your cat is getting an appropriate amount of arginine. 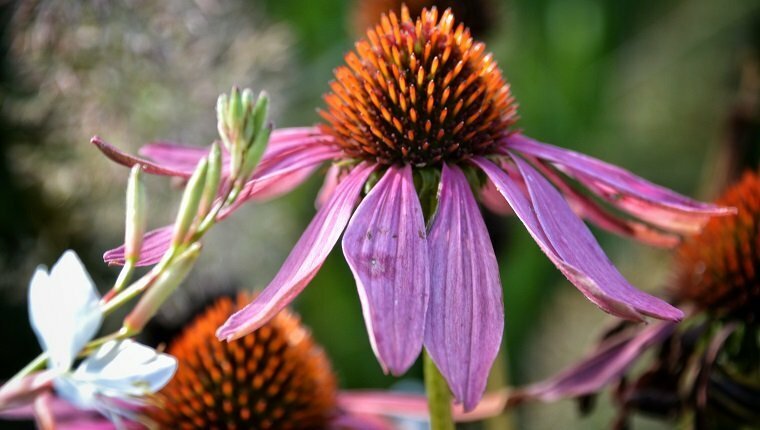 Echinacea boosts the immune system and has antiseptic, antiviral, and anti-inflammatory qualities. Its immunostimulant properties are especially important for cats whose immune system may be compromised by cancer or cancer treatments. You should ask your vet how it will interact with your cat’s cancer treatment before you use it. Reishi mushrooms contain a number of helpful vitamins and minerals including potassium, calcium, phosphorus, magnesium, iron, and zinc. The chemicals in the mushrooms produce anti-inflammatory, antitumor, and antioxidant activity. They are used to boost the immune system, prevent cancer, and treat tumors. 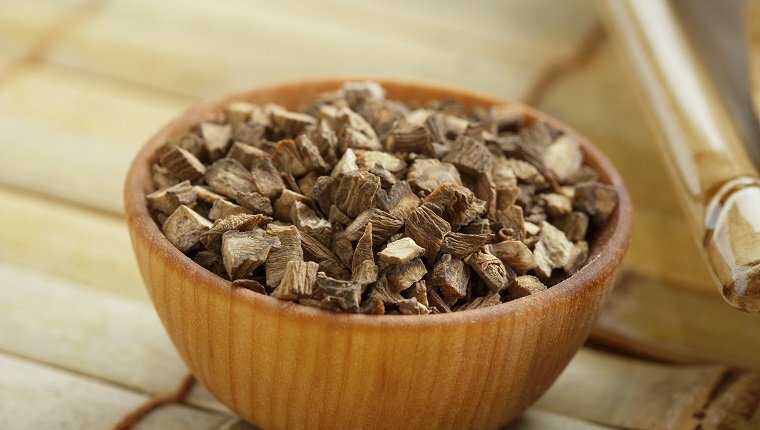 Burdock root’s antioxidant properties fight infections and neurological disorders. It helps clean the blood, supports the liver, and enhances kidney function, removing toxins from the body. It can be ground into a powder and sprinkled on food or brewed into a tea. 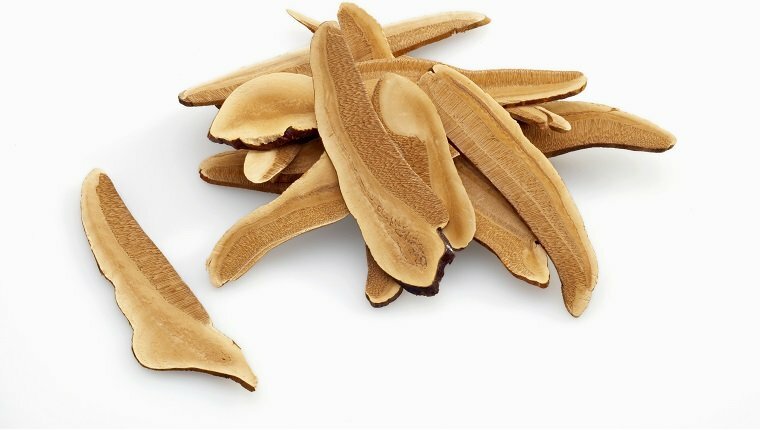 Ashwagandha helps prevent cell damage as an antioxidant, as well as boosting the immune system. It has anti-inflammatory properties and nutrients that protect the liver. It also balances the adrenal glands and lowers cortisol levels. 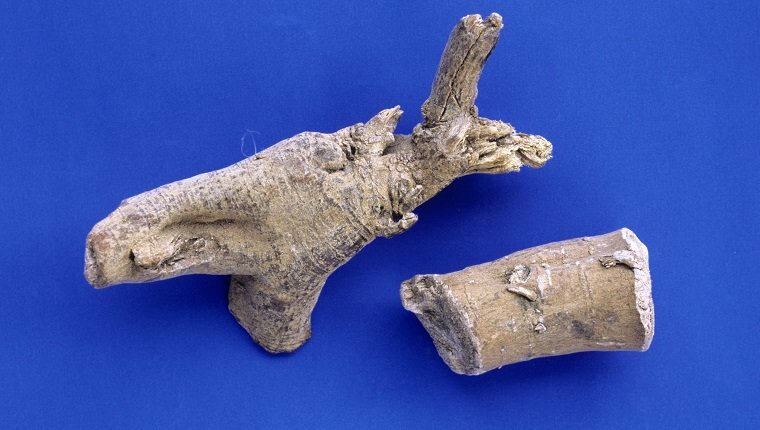 Ashwagandha’s anti-tumor properties can prevent or slow tumor growth, as well. What other foods and supplements do you use to prevent cancer in your cats? Let us know in the comments below!